Nike is no stranger to the big screen. Spotted in the cinema countless times with icons from the Vandal to the Cortez and even a modified Air Trainer III, the Swoosh has lent its innovation to silver screen storytelling across the years. Since then, the minds behind film have become family with the arrival of LAIKA. 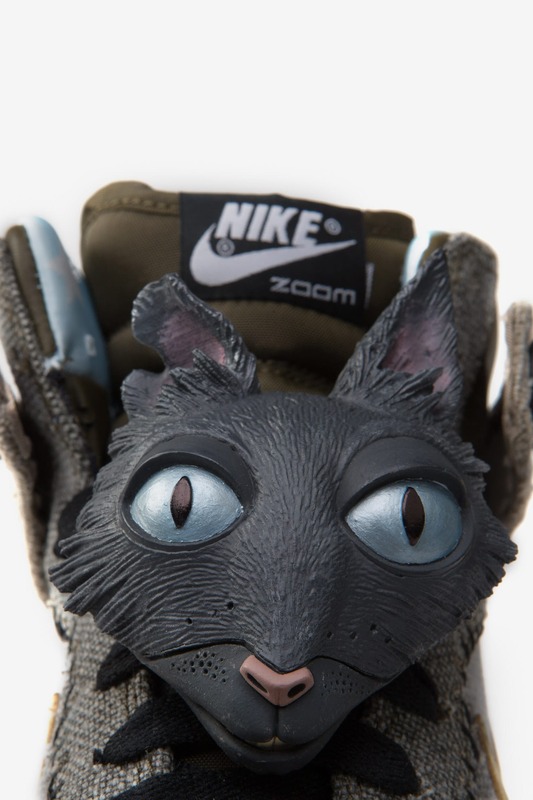 A passionate group of world-class artists who have revolutionized the world of animation, LAIKA has partnered with Nike to elevate their storytelling through footwear for a number of feature films over the last decade. The collaborative effort began in 2009 with LAIKA's first feature film, "Coraline," a stop-motion animation film based on Neil Gaiman’s 2002 novel. The story revolves around a young girl who discovers a parallel world through a hidden door in her new home. To promote the film, LAIKA enlisted Portland-based advertising company Wieden+Kennedy. 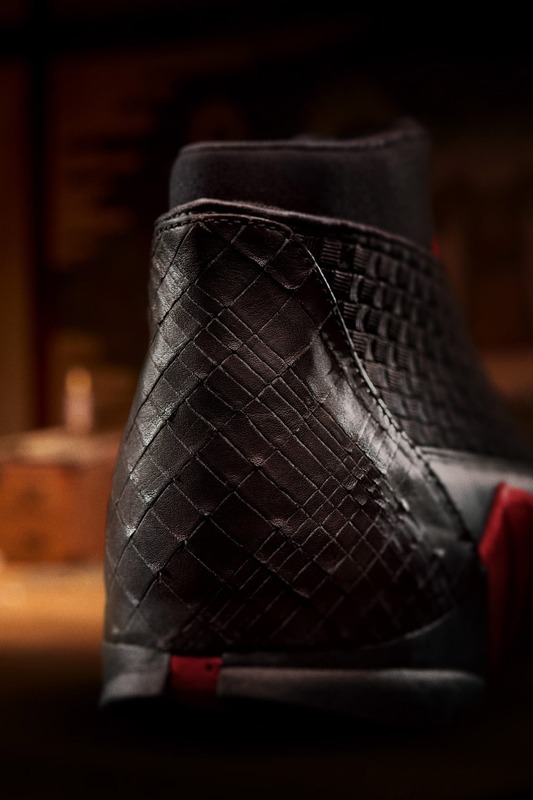 “One of the ideas was to put a shoe together to get the film out there with some connection between the shoe and the movie’s storyline. Having worked with us all these years, that’s what we do. 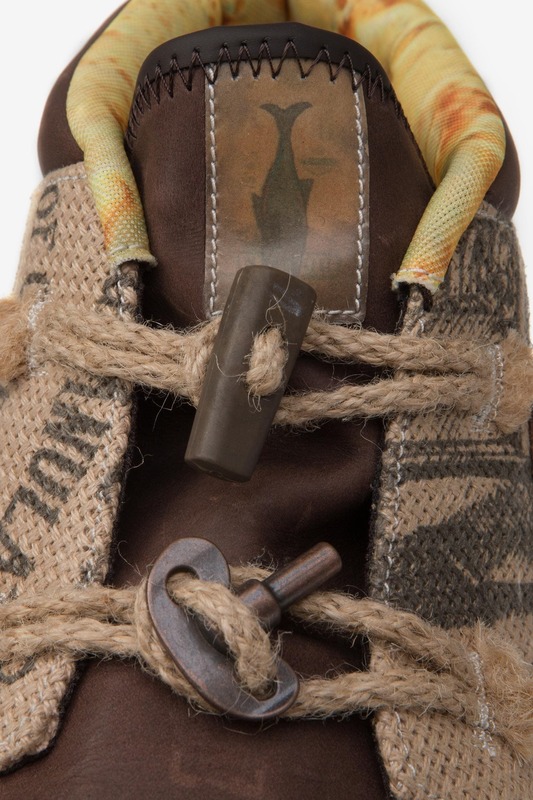 We tell stories with our shoes,” says Hatfield. 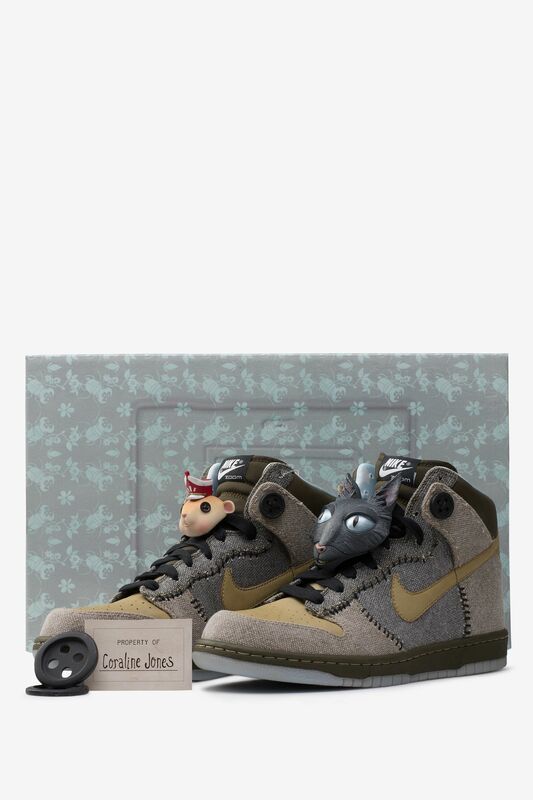 The final product was a limited edition Dunk High that featured unique elements and details to help tell the story of "Coraline" in these parallel worlds. 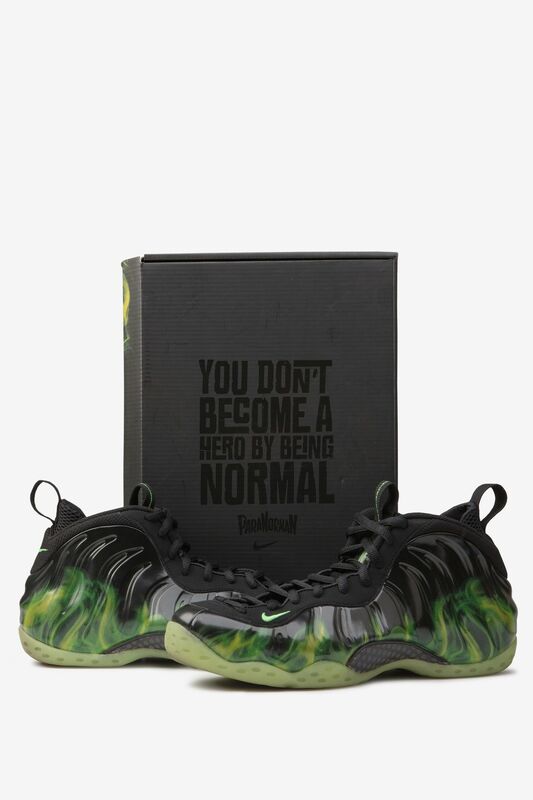 In 2012, LAIKA released "ParaNorman," a stop-motion animation film that follows a young Norman, who has the ability to speak with the dead, as he battles to save his cursed town, which is riddled with ghosts and zombies. 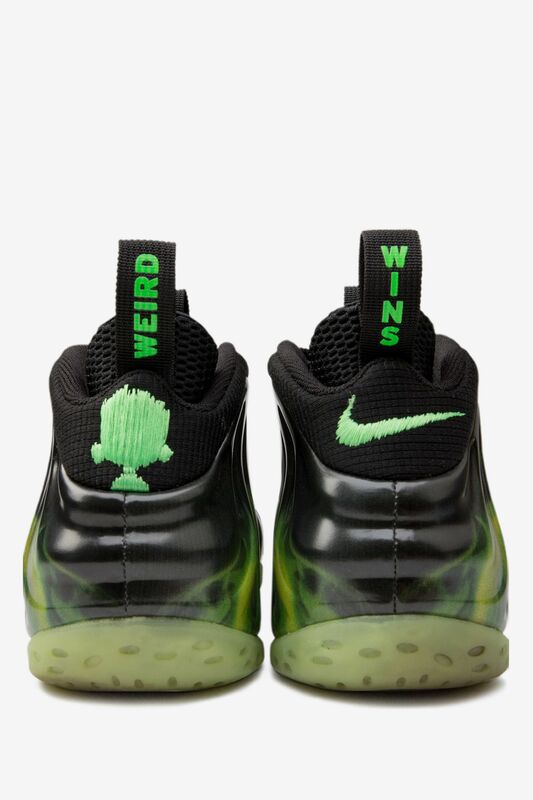 This time, Nike’s connection to the film came to life with not one, but two sneakers in the Air Foamposite One and the Air Raid II. 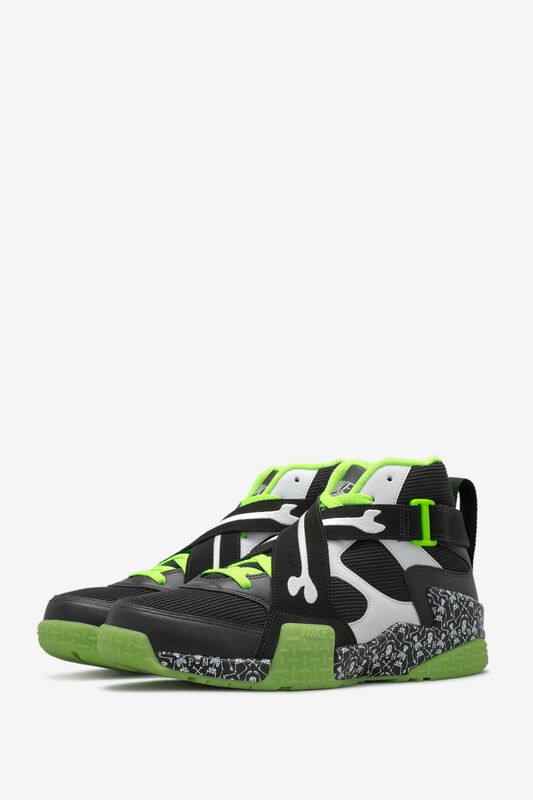 This enthusiasm led Hatfield to create the first-ever retro iteration of the 1994 Air Raid II, which features a slightly modified construction and unique graphics inspired by the film. 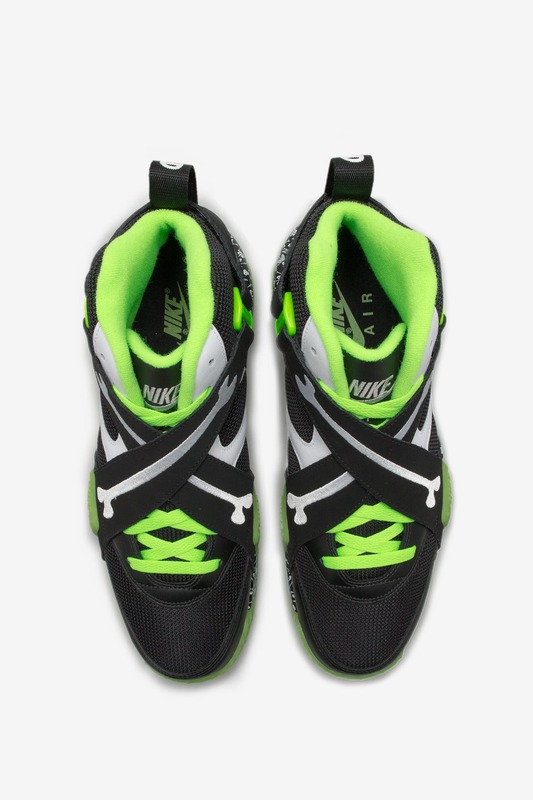 Never released to the public, the extremely rare Air Raid II was limited to just friends & family. 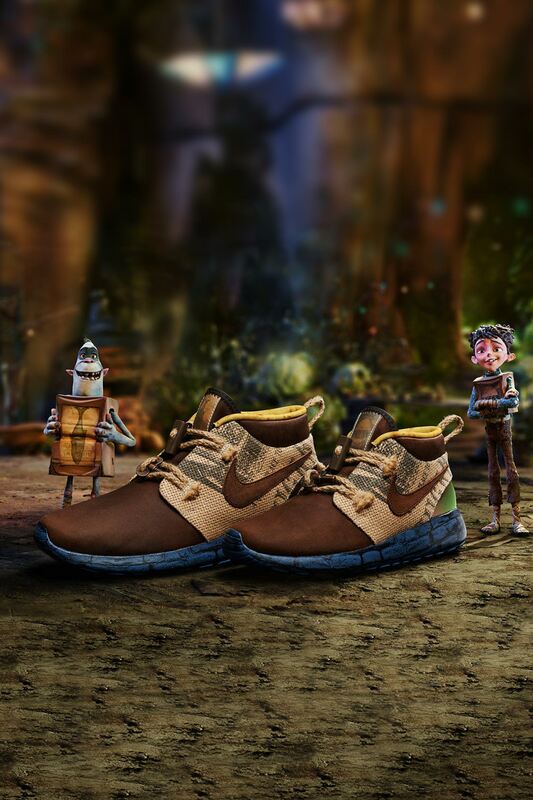 Next for LAIKA and Nike was "The Boxtrolls." The 2014 feature film, based on the fictional novel "Here Be Monsters!" 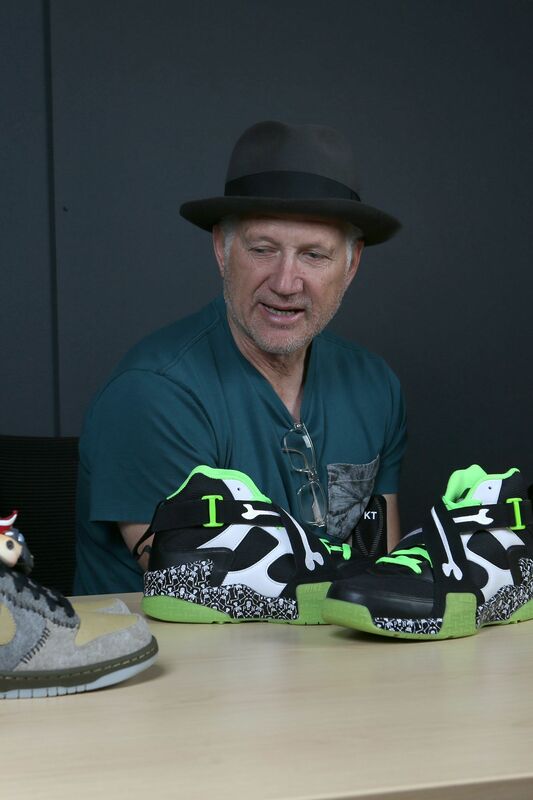 by Alan Snow, was celebrated with a limited edition Nike Roshe One Mid. 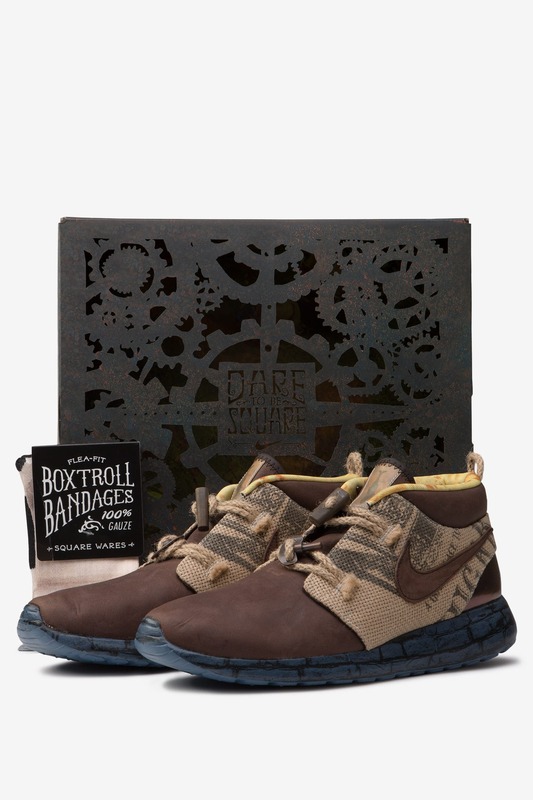 While heavily detailed down to the packaging, the “TrollStrikes” came to life in a very unique fashion. "This was interesting, because this came in while I was traveling. I had forgotten about it a bit and I went on this trip. Flew into Venice, got on a bus and we were traveling into the Dolomites to go rock climbing with my family," Hatfield recalls. “I got a text while I was on the bus and Tiffany Beers said, 'I just found out that we need to get this project done, they moved up the date of the movie.' Something crazy like that. So, I literally drew this up on my iPad on a bus, bouncing around in the Dolomites. I texted it back to her after 45 minutes." With four limited edition designs already coming to life in less than a decade, it's safe to say this is just the beginning for LAIKA in the sneaker world. 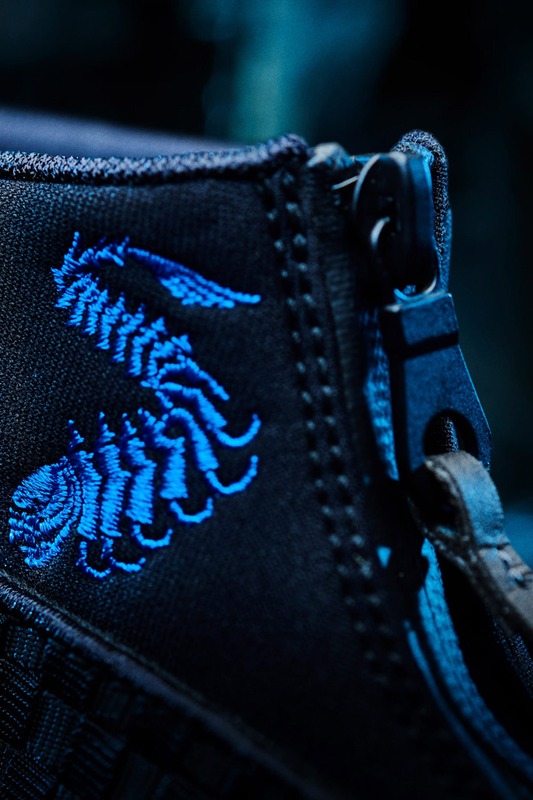 Adding to the LAIKA legacy, below is a sneak peek of the Kubo and the Two Strings x Air Jordan XV.